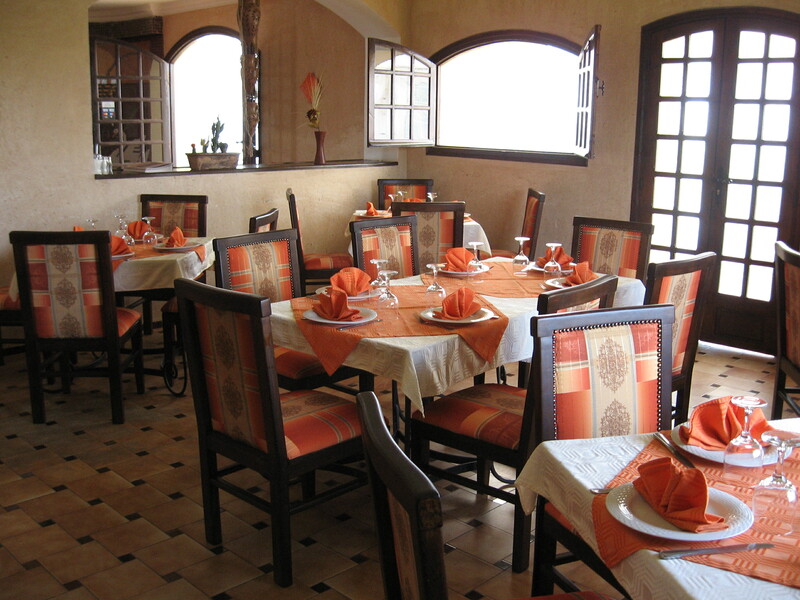 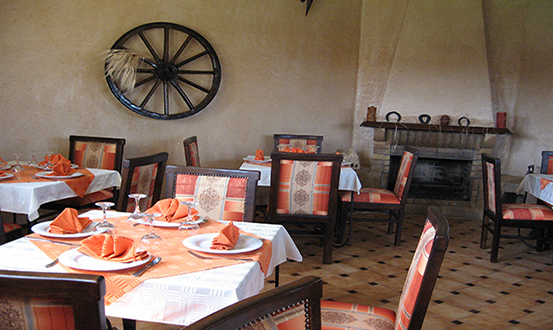 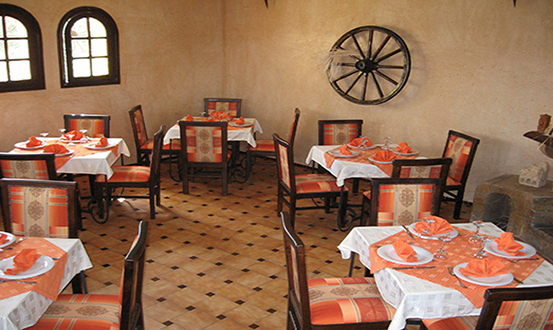 You can choose between two types of restorations and Moroccan traditional gastronomy. 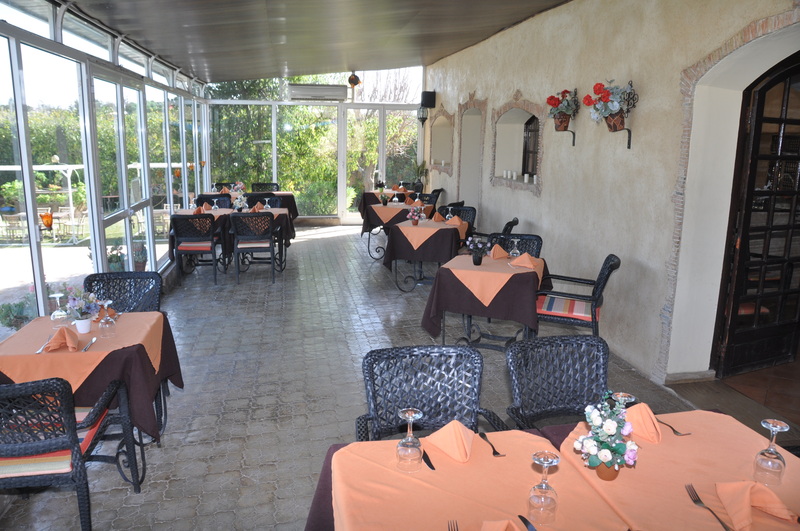 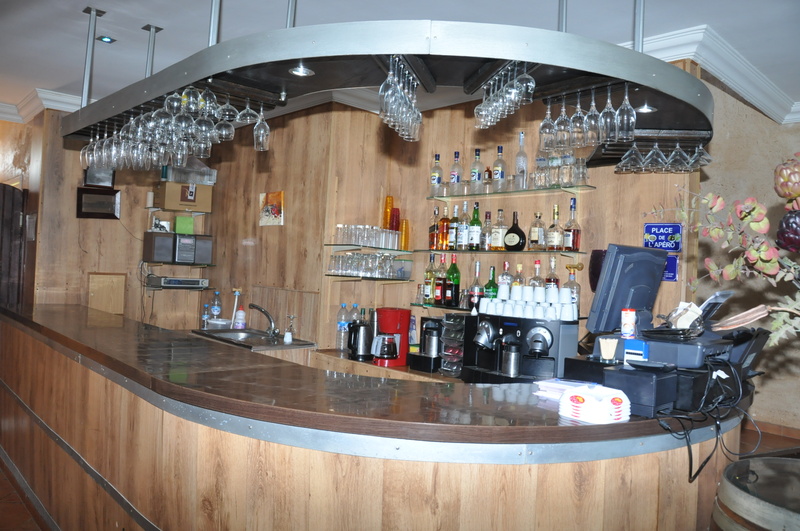 At its board, the restaurant offers a warm and refined cuisine. 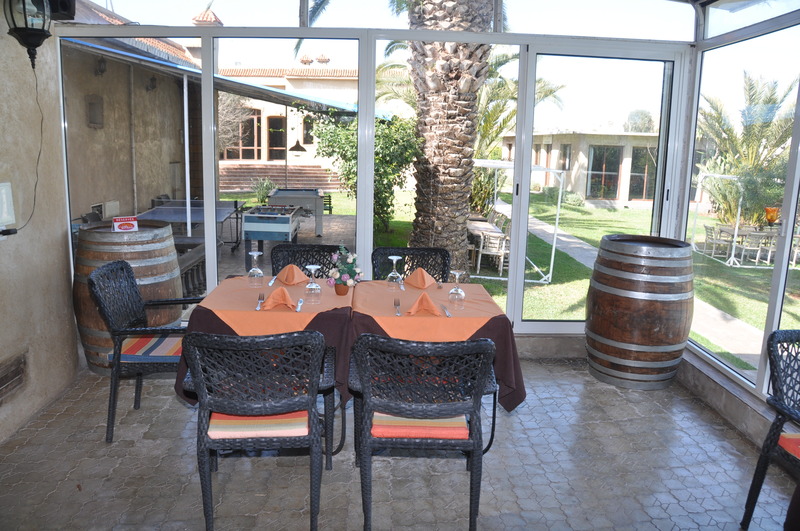 Around the pool, grilling area highlights the friendliness of a outdoor dining with a choice of meat or fish kebabs grilled, along with a wide variety of salads and seasonal vegetables.